My client had issues communicating her garlic allergy to restaurant wait staff during her world travels. The back of this business card read “I am allergic to garlic” in six different languages. 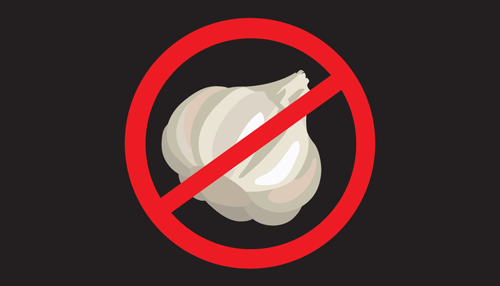 Published November 13, 2014 at 500 × 286 in Garlic Allergy Awareness Card.